A good example of my ability to update a website given strict design parameters. 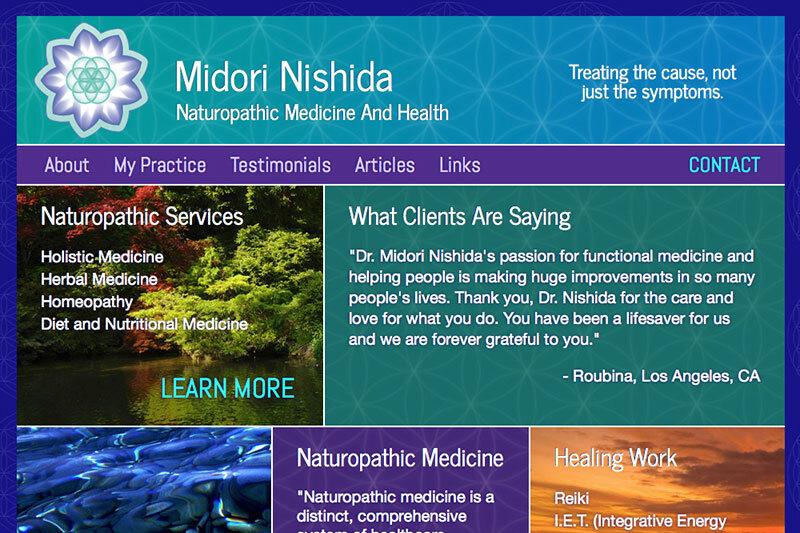 Midori Nishida wanted a new site that would rank more highly than her current site for her name. With the intention of matching the aesthetics of her old site (see below), I designed a new site to look more contemporary and include more SEO friendly elements. 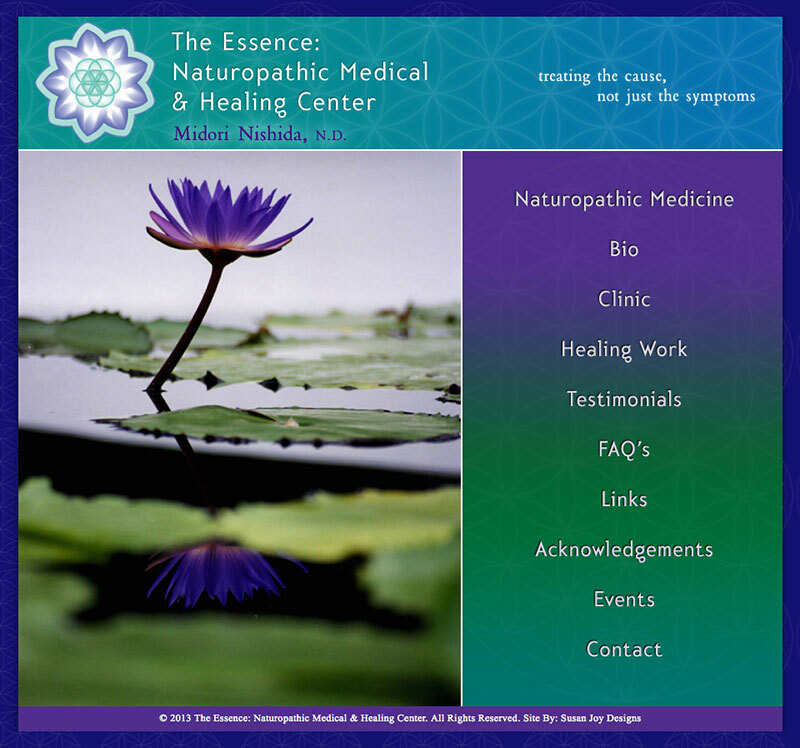 In order to match the old site I had to do a fair amount of graphic work, separating her logo from a background image, and entirely recreating the color and background patterns in the header of her current site. In addition, I ensured that text was at a larger font size than her current site to enhance legibility while also formatting the written content to enhance SEO and time on site. The site ranks in the top 10 as planned.